I hope you enjoyed the free 2-0 sweep I delivered you yesterday afternoon on Dallas ML & -2.5. Easy money start to finish. 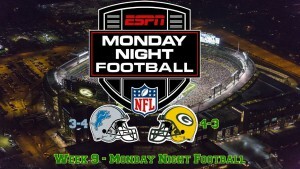 Then, my clients received Oakland ML & Over 23 2nd Half for a 2-0 Sunday Night Football Sweep. 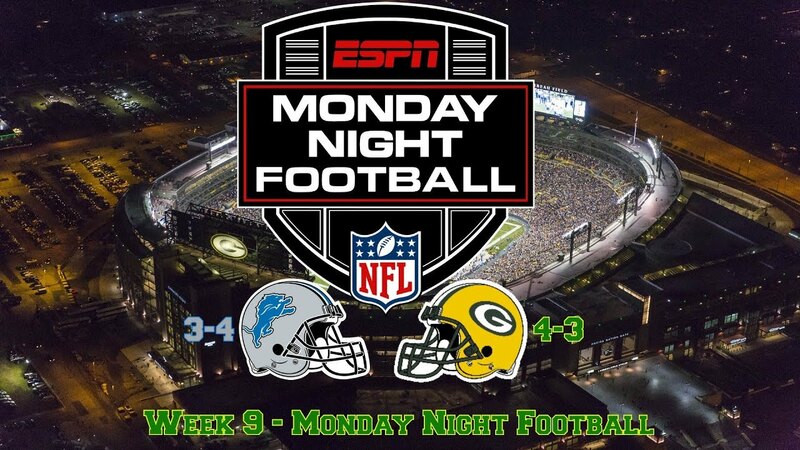 Now comes the BIG one with Monday Night Football. Green Bay @ Detroit. I am rating this the strongest Monday Night Football Trade of the year. I have attached $300 payment link below for it. I know this is expensive for some and inexpensive for others, but with up to FIVE (5) different wagers coming with it, it is cost effective and we are guaranteeing profits to all purchasers tonight. If you purchase, let me know via e-mail or text below!